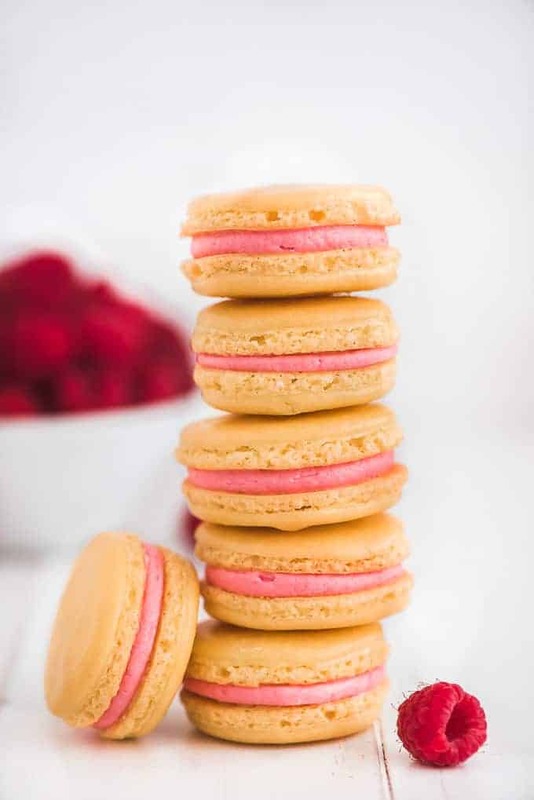 These foolproof Lemon Raspberry Macarons have the perfect classic French Macaron smooth crisp shell and chewy center with the most delicious raspberry lemon buttercream filling sandwiched in between. If you are looking for more tips and a full video tutorial, check out my French Macarons! Macarons have a bad reputation for being difficult to make and that’s because it truly is a science. 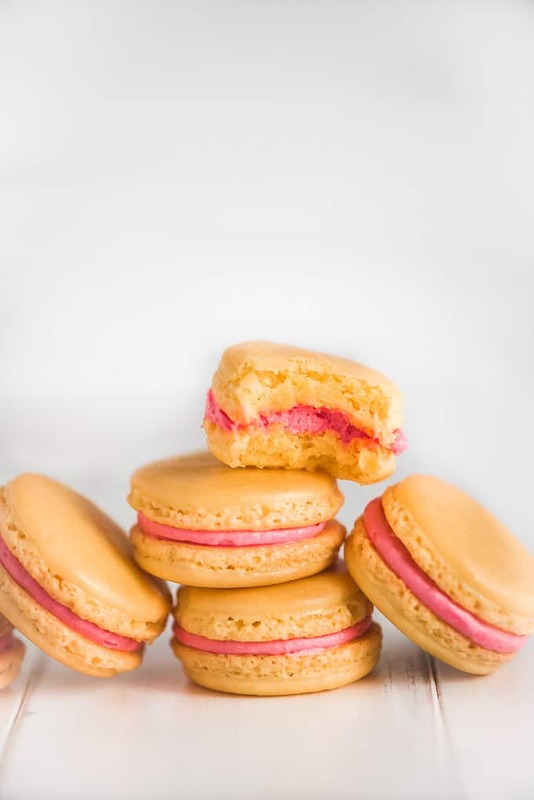 If you don’t have the right amounts or forms of ingredients then the correct chemical reaction will not occur to create that beautiful look and texture of a classic macaron. 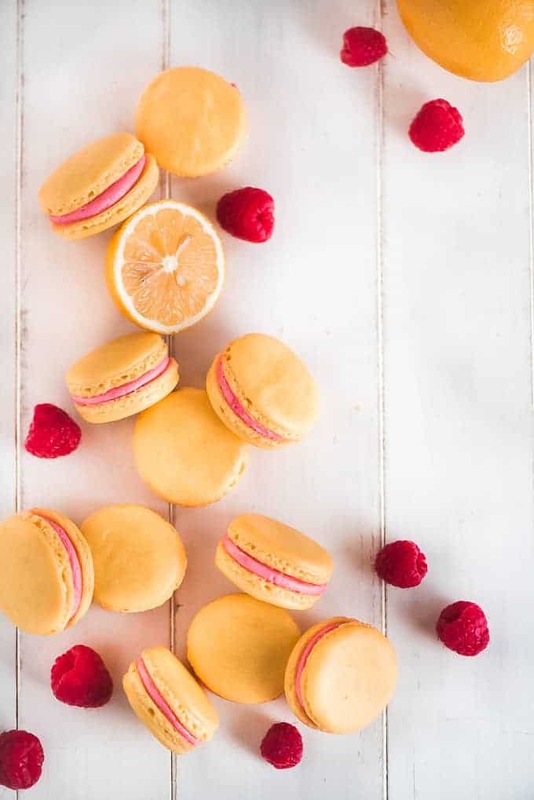 As long as you follow these simple directions, you’ll be able to create the most beautiful and delicious Lemon Raspberry Macarons. Sift your almond flour and powdered sugar twice. This ensures that your ingredients are fine and not clumped together so that you get a smooth top surface. Use gel food coloring to tint the shells. 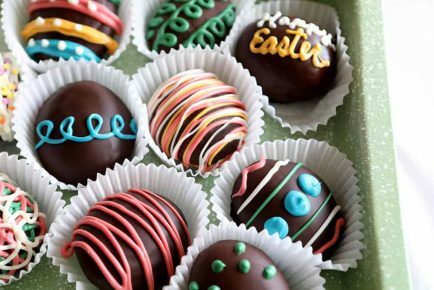 Liquid food coloring adds too much moisture to the batter. Make sure your eggs are room temperature. It usually takes about 3 hours for them to warm up to room temperature but if you forgot to set them out, place the eggs in a bowl of warm water for 5 minutes. Use a kitchen scale to measure your powdered sugar and almond flour. This is the most accurate way to measure. 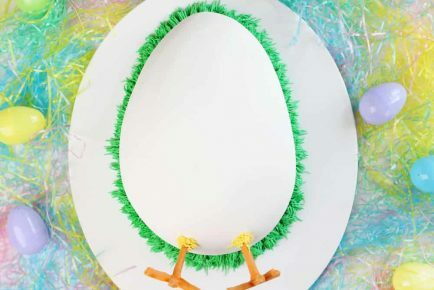 Beat the egg whites and sugar until they form stiff peaks. You should be able to turn the bowl upside down without the meringue sliding or falling out. Be patient! Let the piped out batter dry for 30 minutes (or longer!) until you can touch it without it being sticky or tacky. If they are not dried all the way they will spread and won’t form the signature look- the feet. Cook only one pan at a time. This allows the macarons to cook evenly. I’ve actually found the last pan to go in usually turns out better so letting them dry longer is not a problem. 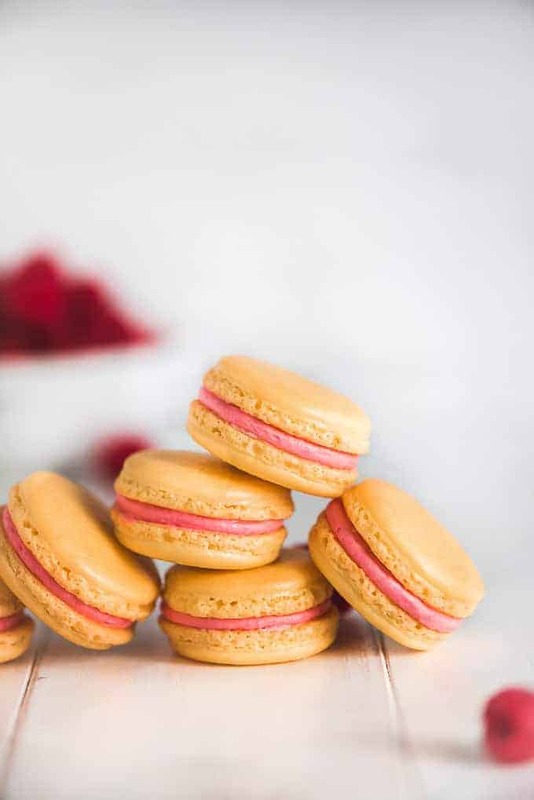 There are so many ways to make this delicious macaron recipe, but the easiest way to switch it up is to introduce other buttercream flavors. These are some of my favorites: strawberry buttercream, lemon buttercream, and eggnog buttercream. After making and devouring this amazing Macaron recipe you’ll kick yourself for not trying your hand at them sooner. There’s nothing quite like that smooth crisp shell and a moist chewy center. The flavor combinations are endless so watch out for more delicious variations! See a video HERE for how to make the perfect macaron! Hi there! I just tried this recipe today. My first macarons ever. Flavor is ok, however the feet spread while in the oven. Any idea of what went wrong? Can I use something other than almond flour? 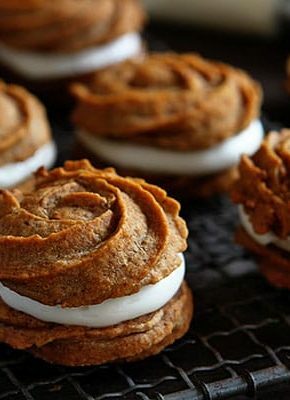 I’m allergic to that particular ingredient but would like to try making these. Thanks in advance for your help! Unfortunately, no. Macarons do need almond flour. Yes, actually you can by making your own pumpkin seed flour,witch is just ground up pumpkin seeds or raw sunflower seeds. I hope this helped, with the recipe that I was looking at many do call for something called malt powder?.. Hi. Super-excited to make these with my niece. As I read through the recipe, it says to add salt but salt is not listed in the ingredients. How much salt should we use? 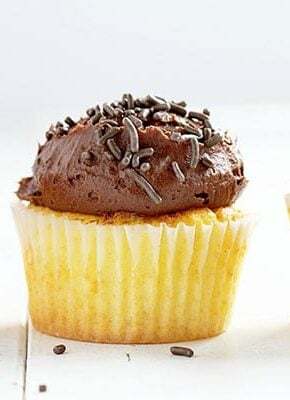 I have a quick note – the measurements for the powdered sugar in the frosting don’t quite seem to match. Which is the correct amount of powdered sugar? 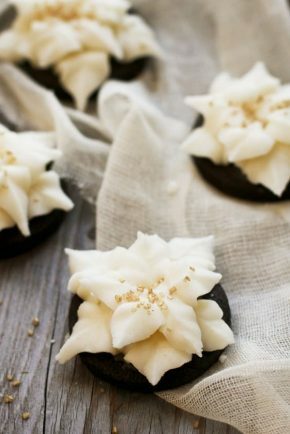 Good recipe and tips – and for my first try, they came out pretty good. Powdered sugar qty for the frosting seems wrong (too much) … I got something approximating a fondant, and had to add more lemon juice and raspberry to get to anywhere near piping consistency. Also, frosting recipe makes about three times more than you need for a batch of these macarons … I ended up with around 18 cookies, but they were small… had close to 2 cups of the filling. Had to only bake it for 11 minutes (not 18) to get the right consistency! Same thoughts: how much salt? And I added more more lemon and raspberry to make the filling the right consistency. 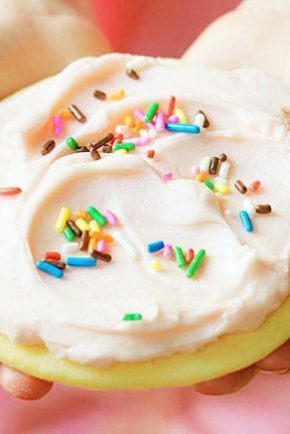 Question: If I want to make vanilla or almond macarons, could I substitute the same amount of vanilla or almond extract for the lemon juice? I just made these last night following the recipe as it is. (Some comments mentioned too much powdered sugar in the icing, however, I believe this was fixed). This was my first time making macarons and they came out great. They are a little sweet, but tart as well. The recipe made 18 exactly. My first attempt at Macaroons and I was so nervous! I was tired of spending 20$ on a small set of them at stores. However THESE came out so beautiful! I made mine a little too big so they look more like small pies though… haha!